Get to know our beautiful capital city by boat. Visit places of interest such as The Royal Palace, Gröna Lund, Vasa Museum and of course the Old Town. If you add an extra 40 SEK on your adult ticket you will get free entrance to Gröna Lund, 50 percent discount to Fotografiska, Spritmuseum and Liljevalchs, 20 percent discount to Aquaria and 10 percent discount at the Skansenshop. 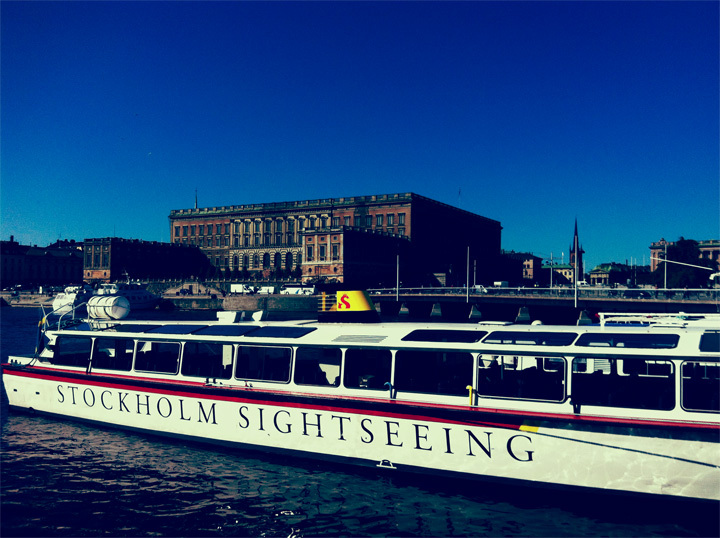 - Get to know Stockholm by bus!